We have just introduced a new informational page on the website, 'Homeownership on Cape Cod'. We will be adding more information to it in the future, but for now here is the first part of that page with some useful town and county information. As always contact us for information about both buying and selling on Cape Cod. 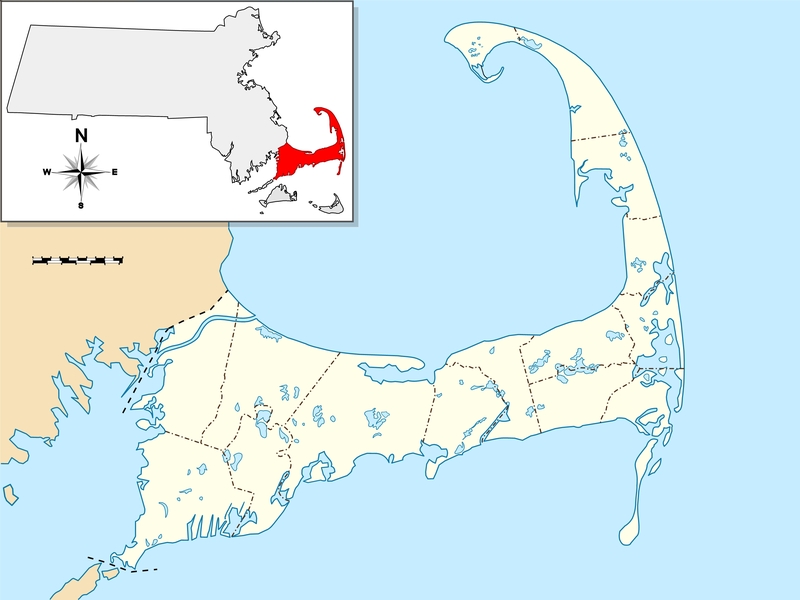 Cape Cod Commission: "The Cape Cod Commission (CCC) is the regional land use planning, economic development, and regulatory agency created in 1990 to serve the citizens and 15 towns of Barnstable County, Massachusetts." Cape Cod Cooperative Extension: The education department for Barnstable County including excellent resources for planting and maintaining local plants, tick mitigation and much more. Each town on Cape Cod hosts a website with a variety of information ranging from beach and transfer station sticker information, to events and town committee agendas. We pulled out the county's and each town's website, taxes, assessed values and field cards, local chambers of commerce, and school districts. Barnstable County houses a registry of deeds, in the town of Barnstable, on route 6A. Here you can discover much about the ownership record, title history and liens on properties as well as much more. Don't be discouraged by the nuanced interface, the county employees are helpful in person and over the phone. As an interesting side note, the first ninety-four volumes recorded at the registry were lost in a catastrophic fire in 1827. As a result, some of the property history is still in land court if instruments could not be re-recorded. So don't be discouraged if you can't find what you are looking for, just check in 'land court' instead of the 'recorded land'.